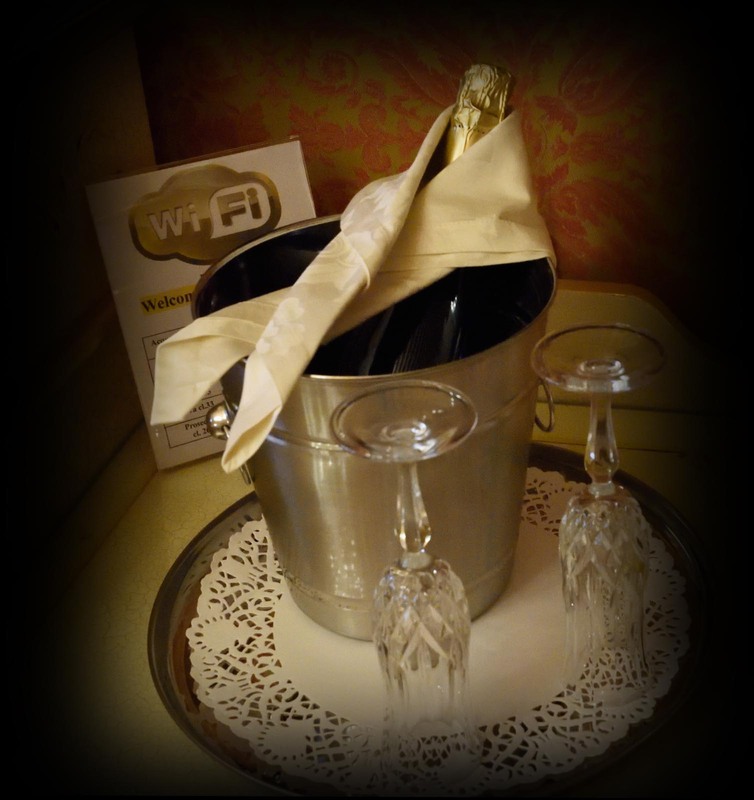 5 Reasons to book on our official website! 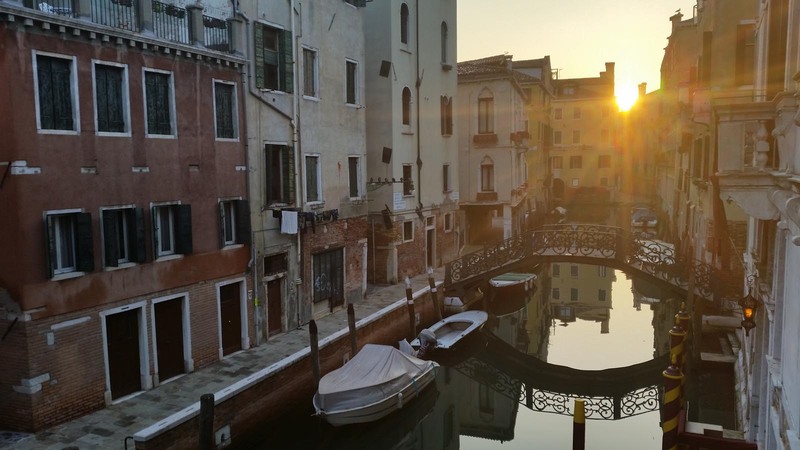 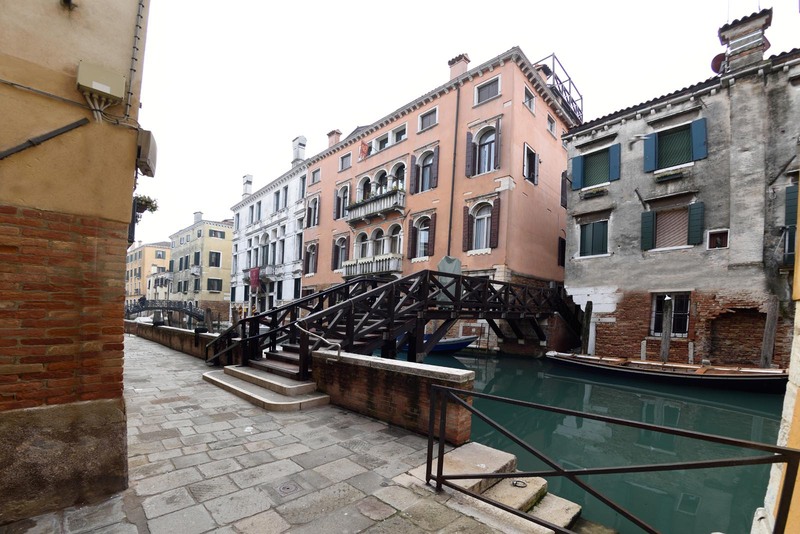 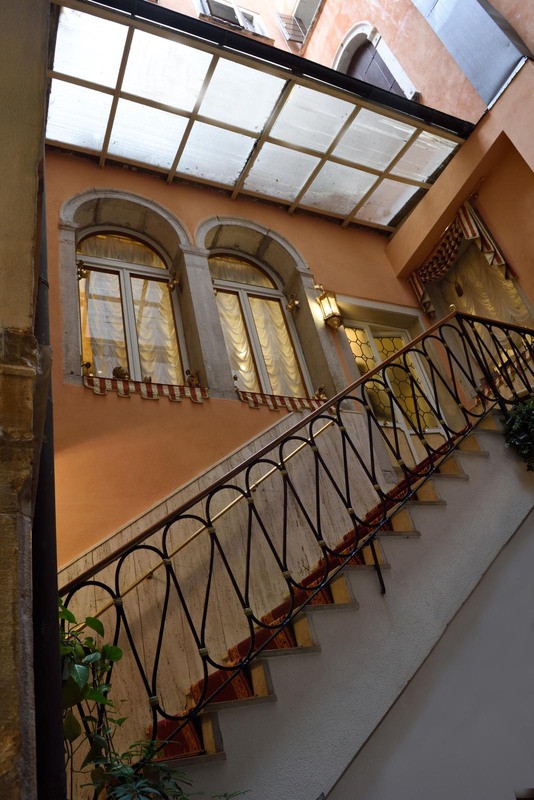 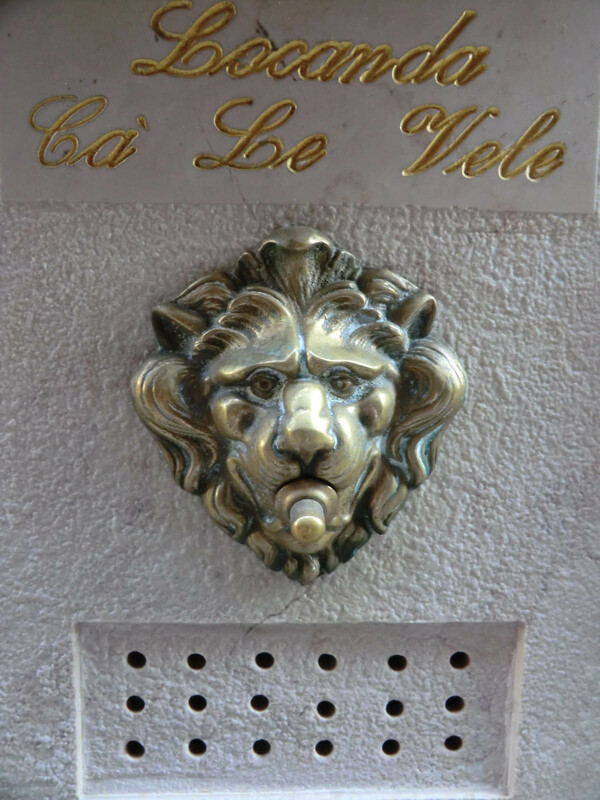 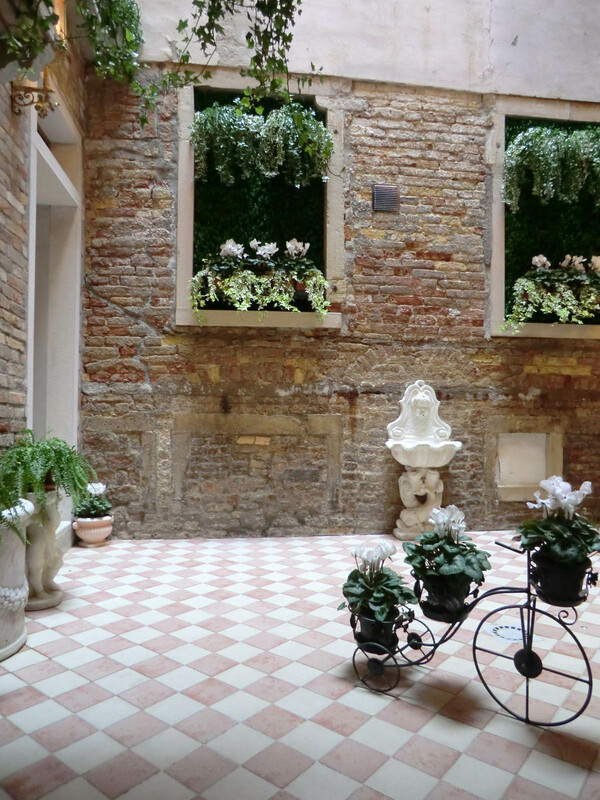 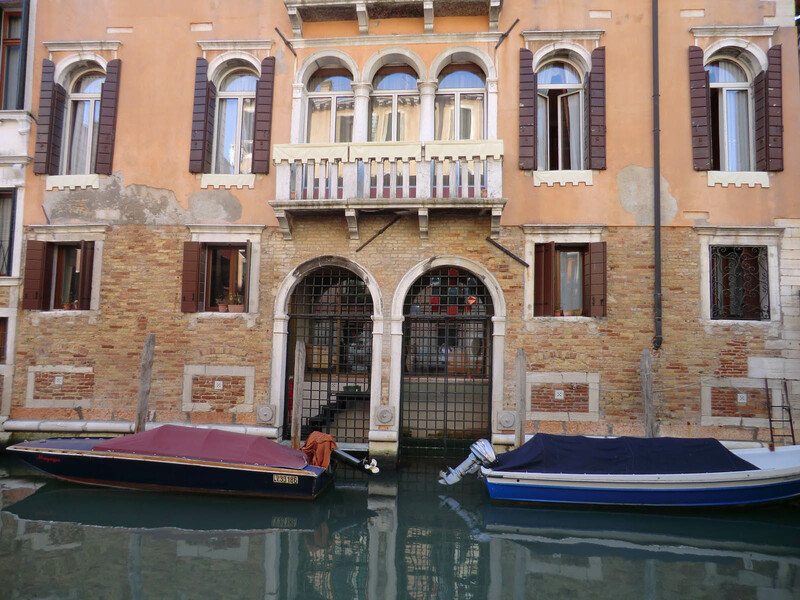 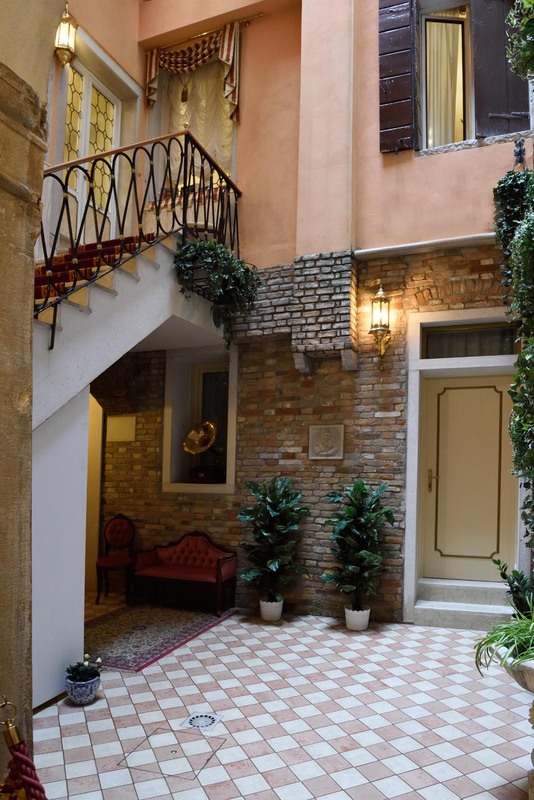 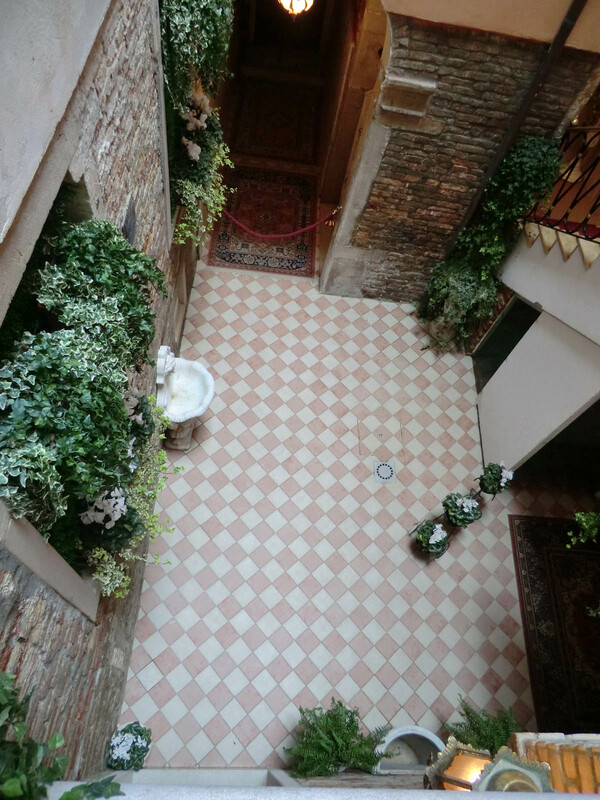 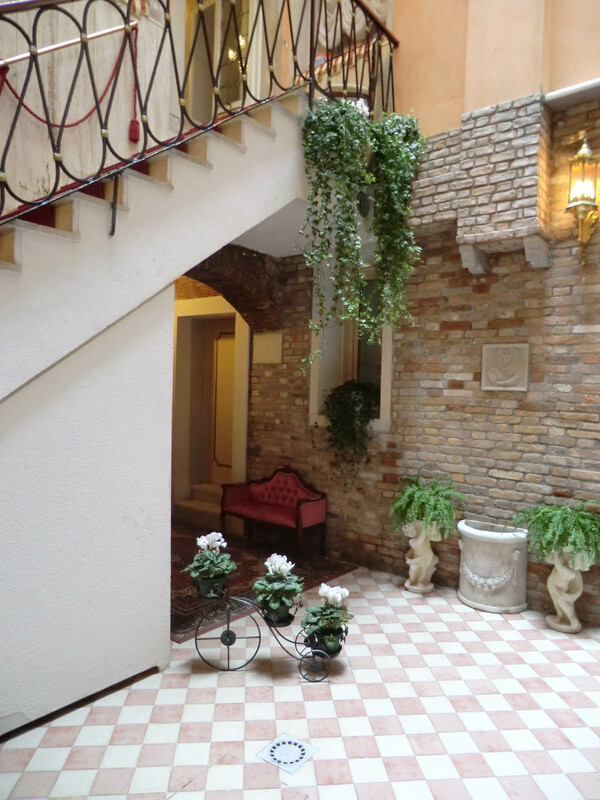 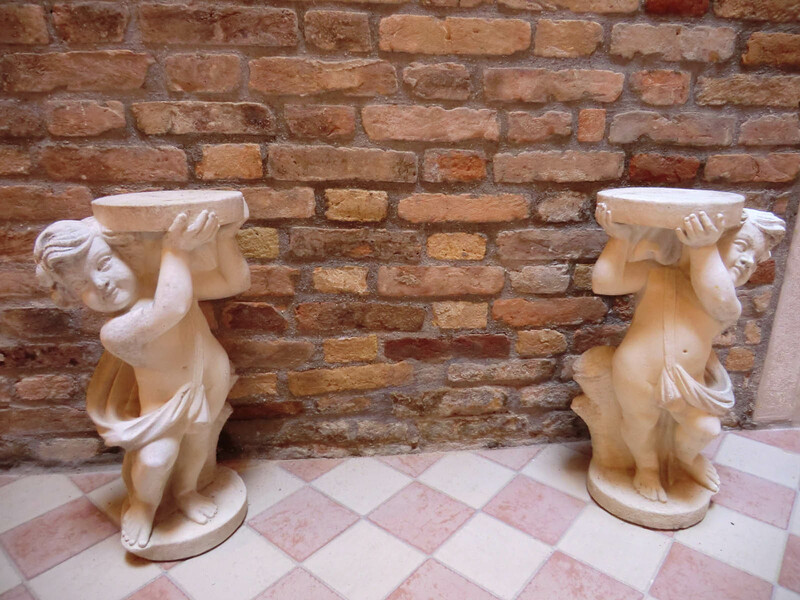 The hotel Locanda Ca’ Le Vele is right in the heart of the city, overlooking a romantic canal, and takes its name from the “calle” (narrow street) where it was built. 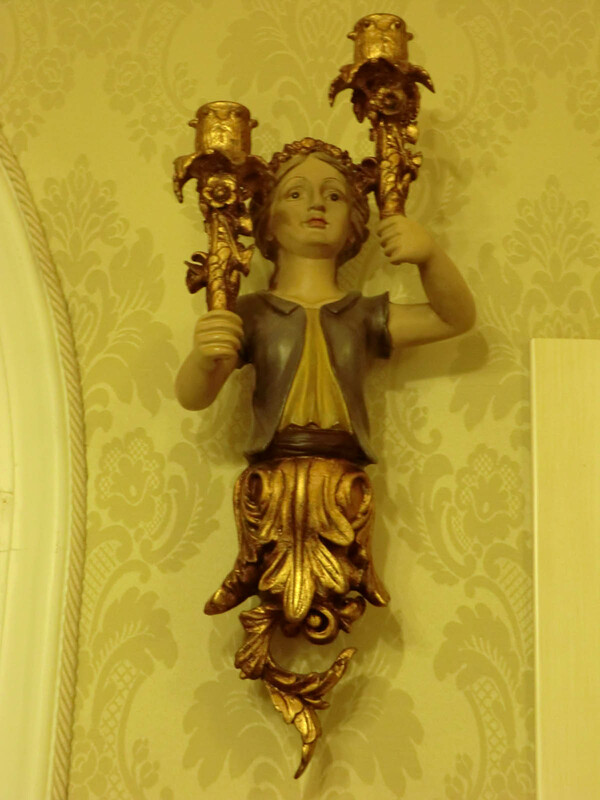 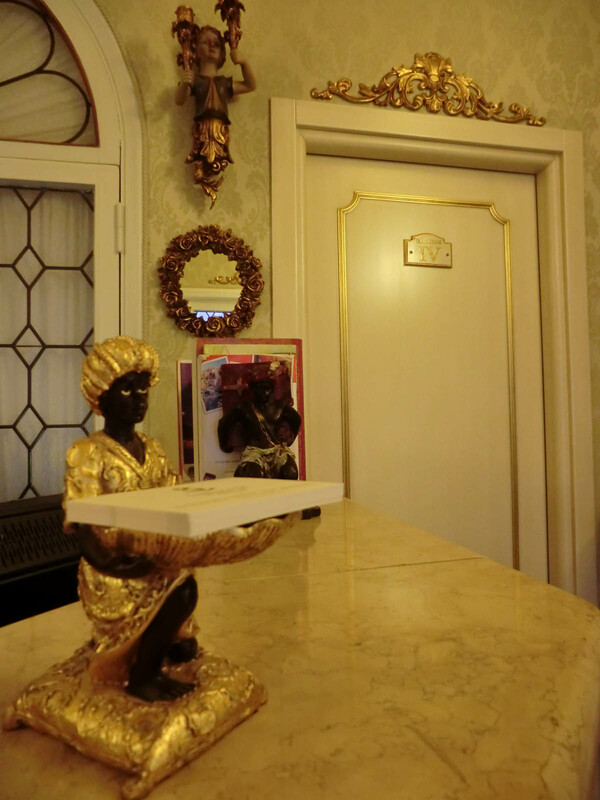 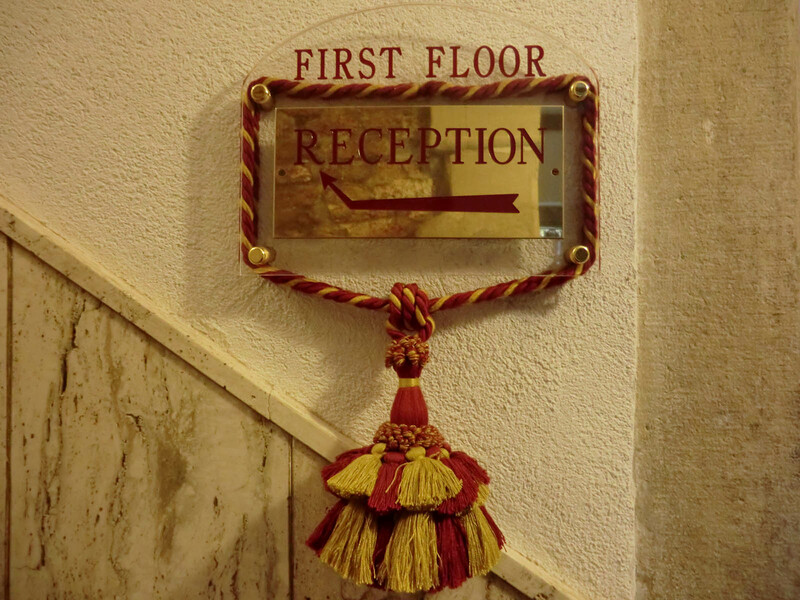 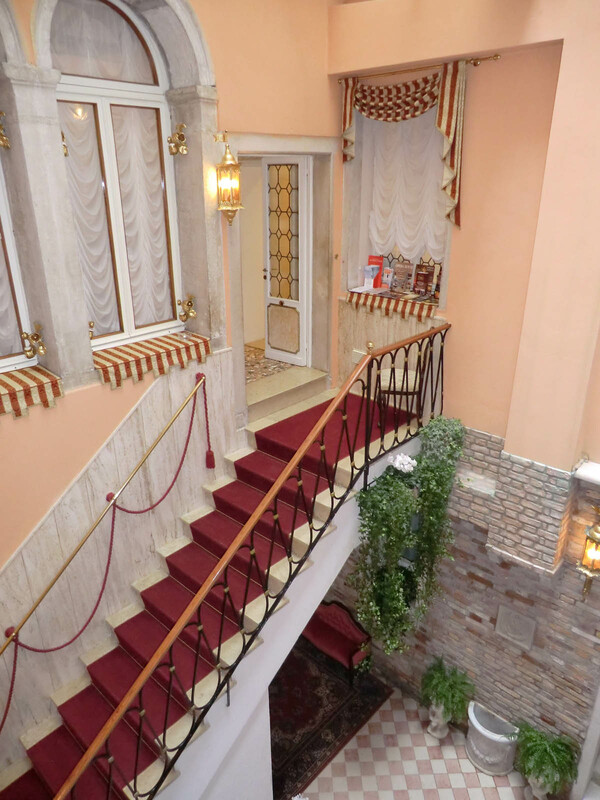 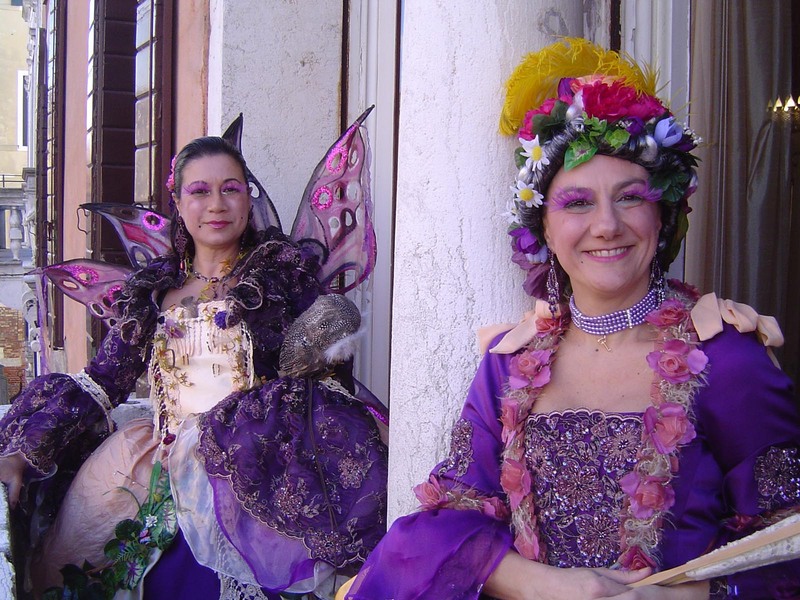 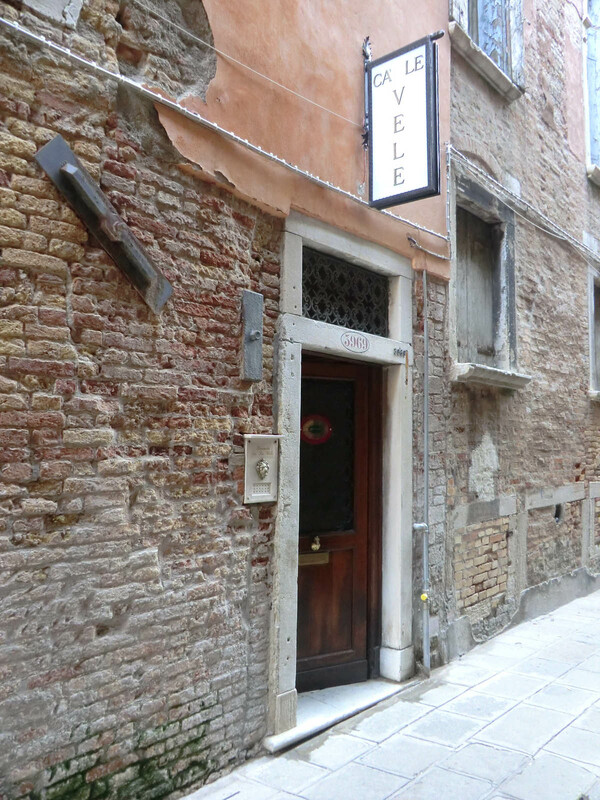 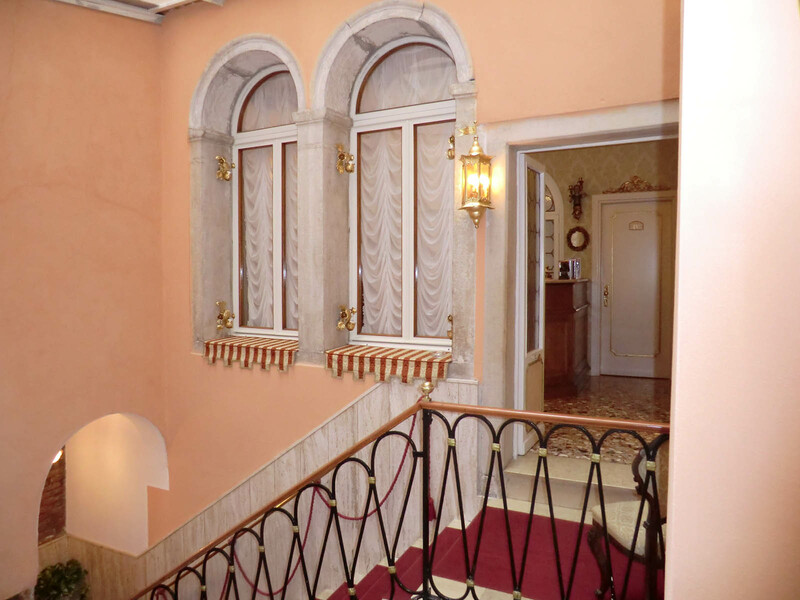 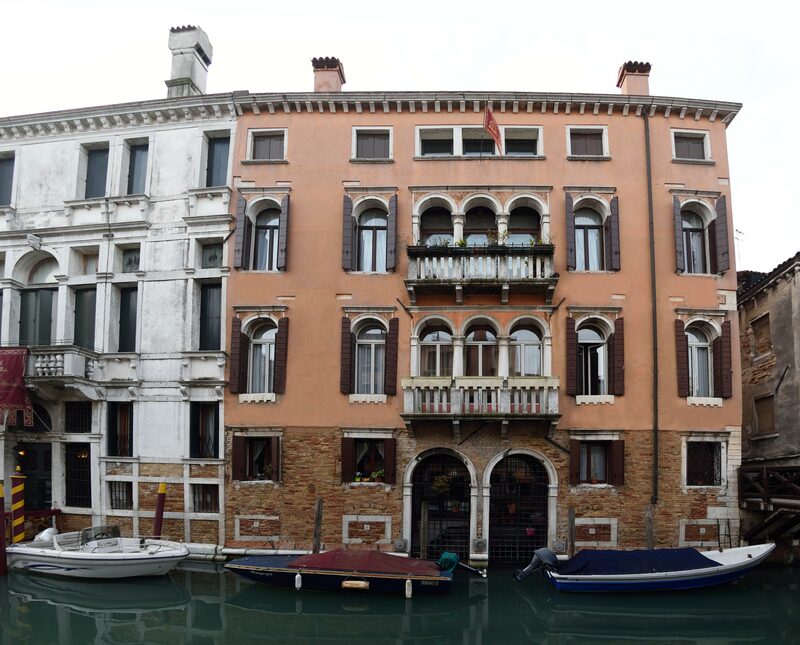 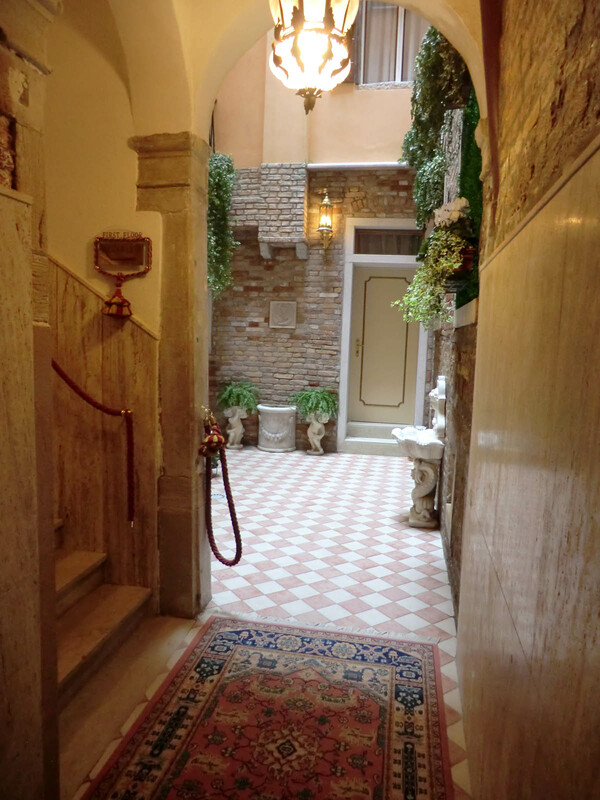 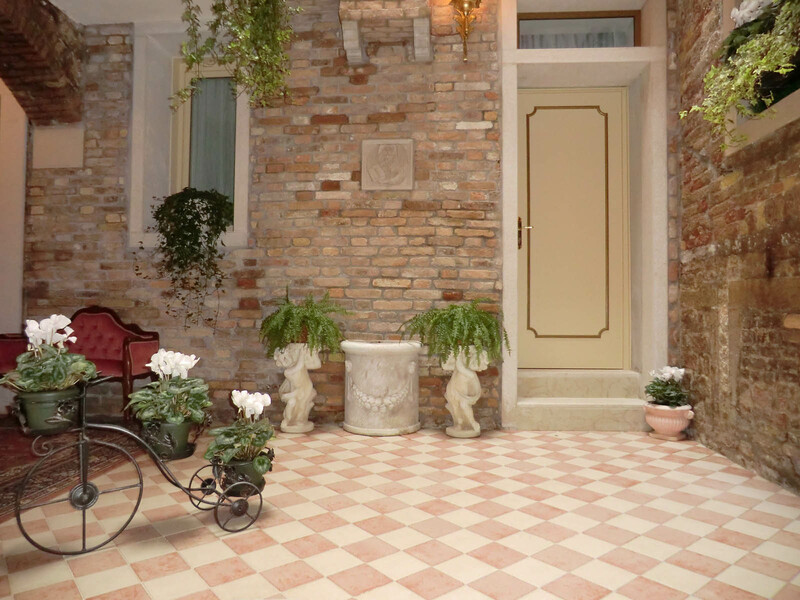 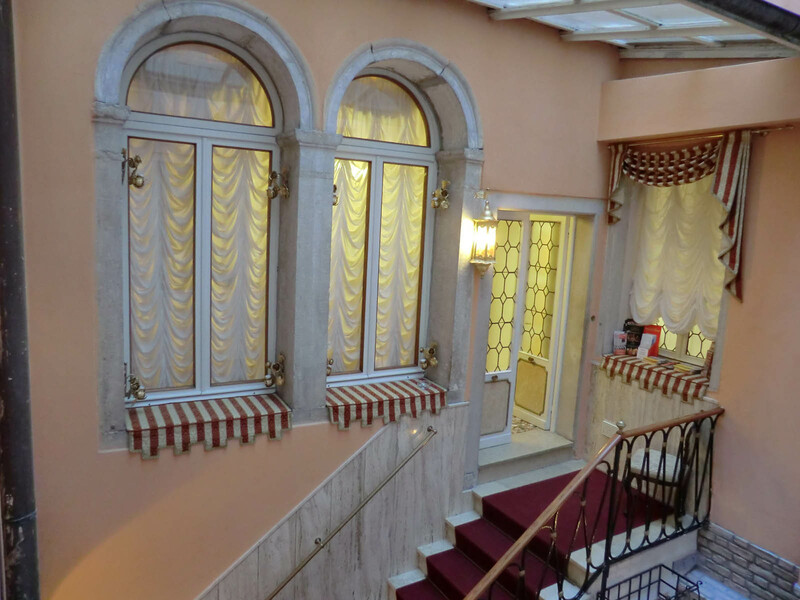 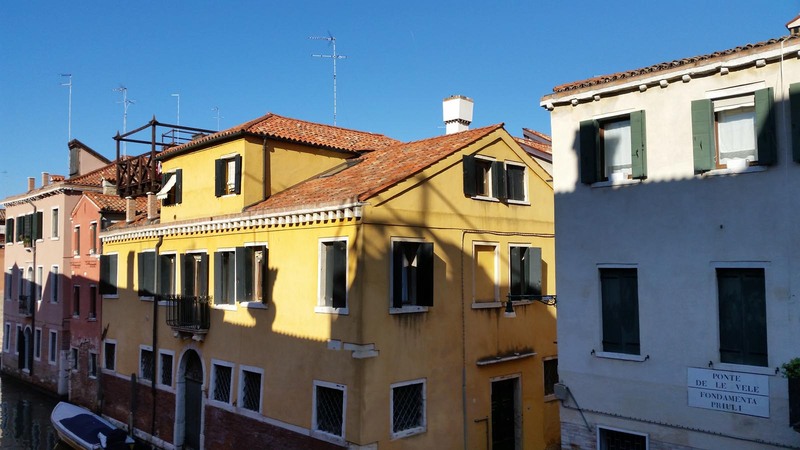 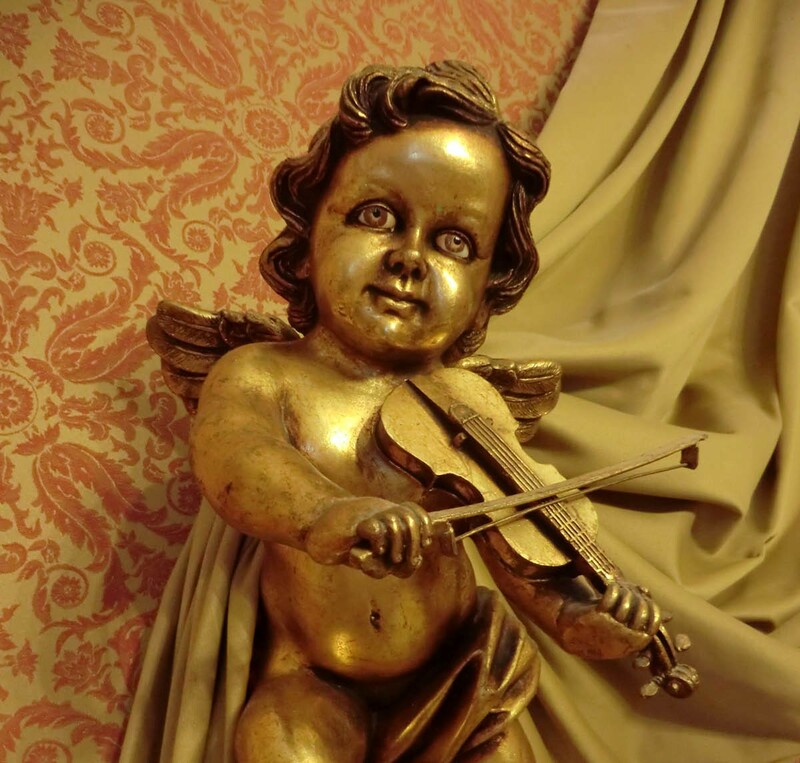 Here, you can relive the atmosphere of Venice as it once was, in a place where history, culture and wonderful service all combine to ensure you have an unforgettable stay.